The time when a transition in the television industry occurred, sports is one of the programs that was consumed on a larger scale which can be said to be ‘mobile’(on the go). Sports enthusiasts are always on the hunt to stay connected to live matches to watch their supporting teams performing outdoor and indoor. In China, the number of monthly active sports app users exceeds 70 million, which is a big number considering that’s just one country. Every user around the globe wants the latest updates and news while traveling. Being part of a digital world, everyone wants to be connected on their smart devices loaded with sports streaming apps. Finding the right app is a struggle itself as many are limited with a few sports apps. Fear not, we will be discussing and highlighting the sports streaming apps that will improve your sports experience anytime, anywhere with a few clicks. Here is the on-demand live TV app which is a one-stop destination for all live sports events which can be accessed from a remote location. It has a streamlined category area divided into genres namely, entertainment, Tech, Animals, Sports, Music, spiritual, games, anime and much more. The app also has trending TV shows which can be watched anytime and downloaded as well. The best part is they offer live sports coverage across the globe providing coverage in 10 different languages from 30 countries. This allows users to choose from a wide variety along with a user-friendly interface which you cannot deny. It has one thing which users applaud and love; the login account is not required. The app is not available on the Google Play Store, but you can download the APK file directly from the website. Taking Indian media by storm, this 21st-century app Hotstar has made India fall in love with it due to its diversified content, entertaining millions. 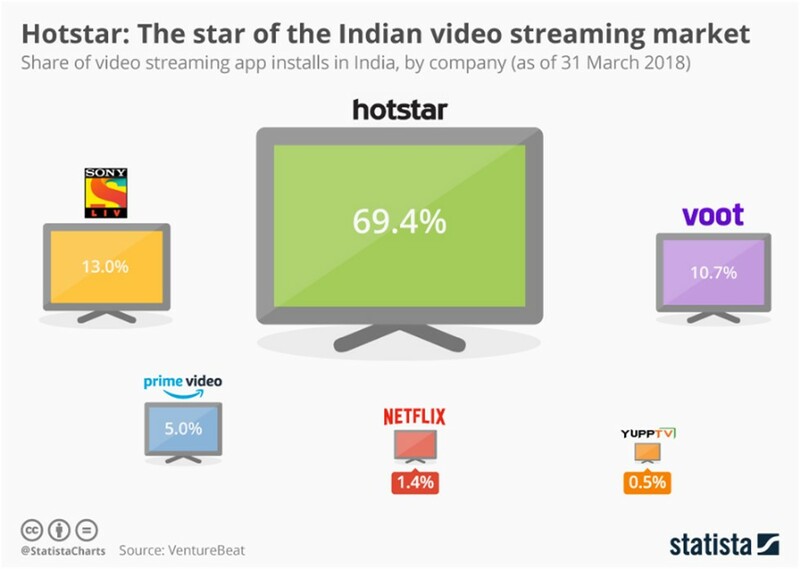 While streaming giants like Netflix and Hulu are trying to find a ground, Hotstar retains its place. The consumption of the app is crazy as it includes a massive library of Soap Operas, Movies, TV Shows and top Indian Dramas. It has a great number of Hollywood movies and recently has been introduced in Canada and the US. But due to its popularity, Hotstar is not available outside India as geo-restrictions refrain it for being available. You can use a VPN to unblock Hotstar outside India as it can bypass any geo-blocked website. If you live in India, then Hotstar is the right option with live coverage on the go. Also, they include multiple regional movies and the option to set your video quality as well. Sports Angel is another sports app in our list that offers live sports streaming as well. You can watch Cricket, Football, Racing, Baseball, Basketball, you name it, and it will be available. All the top class sports channels can be found in the app from Europe and North America, even Ice Hockey. The app is free, but it’s filled with pop-up ads that can ruin your streaming experience. Then again, the interface is promising and easy to maneuver around. You can control the resolution you want to keep for the video and enjoy HD quality. The app is easily installed on all Android devices and TVs so you can enjoy the app on the big screen. The app offers Euro Sport, MUTV, ESPN, Sky Sports, Fox Sports and more. Sports Angel does not require a sign-up, download the app and get on with it with a low buffering rate. 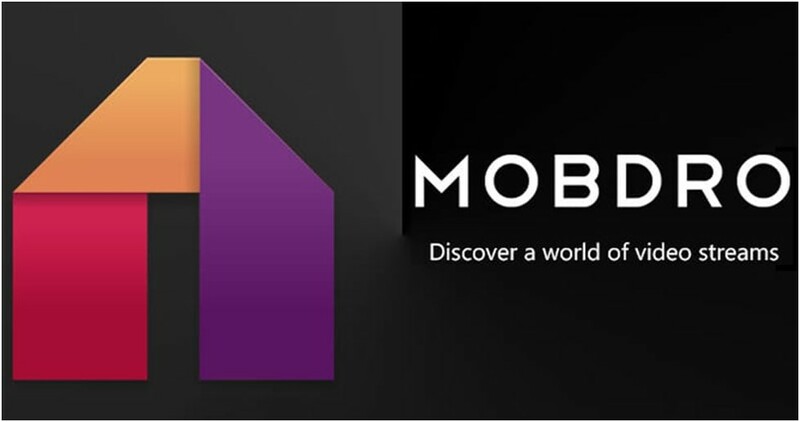 UK TV Now is a famous streaming app in the UK that offers movies, TV shows and much more. They provide more than 150 channels from different countries including the US and the UK. Through the app, users can filter their searches according to genre, year, rating and type and it does not require a login account. UK TV Now offers live TV channels catching content from Europe, India and the Middle East. Point of concern is the app is not available on the iOS or Goole Play Store which is frustrating. You can still configure the Apk file from their website easily. 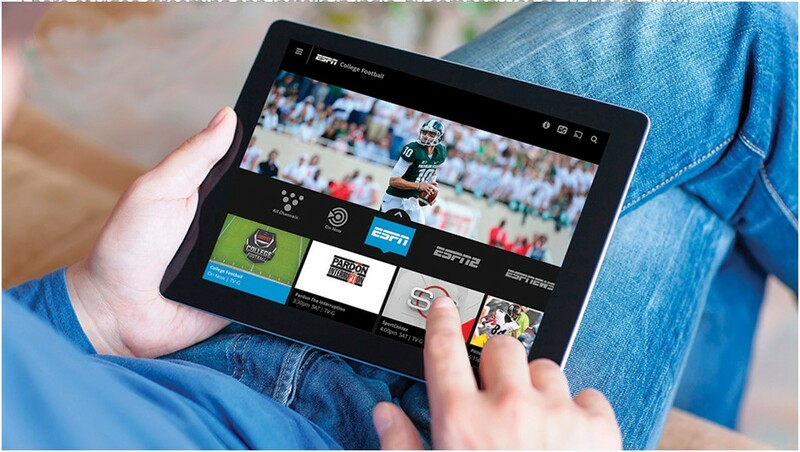 ESPN needs no introduction as it is the standalone Sports Streaming platform for the majority of the sports programs. ESPN is the official broadcaster of multiple sports events from a very long time including the Olympics World Games. By subscribing to ESPN, users will be eligible to stream thousands of live events including different Networks(Longhorn Network, SEC Network, ESPNews, etc.). The app has a simple yet exciting interface which works well on nominal internet speeds. If you are looking to stream it all legally and have access to hundreds of sports options, then ESPN is the right choice. That's all folks. This is not an exhaustive list but these apps are the ranked apps on multiple websites on Google's first page. Get these 5 best apps and your streaming would get better than ever.